MEGHAN MARKLE is due to give birth to her and Prince Harry’s first baby in the very near future. She has reportedly opted against asking Queen Elizabeth II’s doctors to be directly involved. 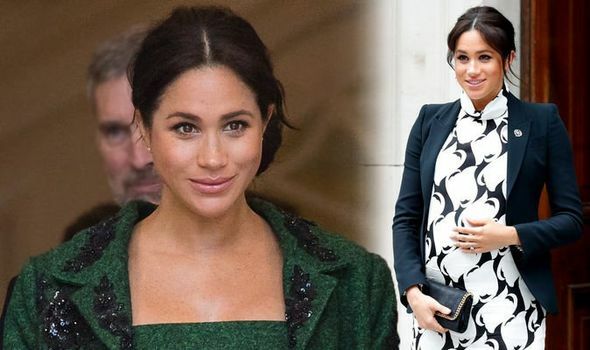 It comes amid reports that the Duchess of Sussex plans to welcome the tot into the world at home.